I have never played drums in front of 180 people before! I’ve got a new beat for you today! 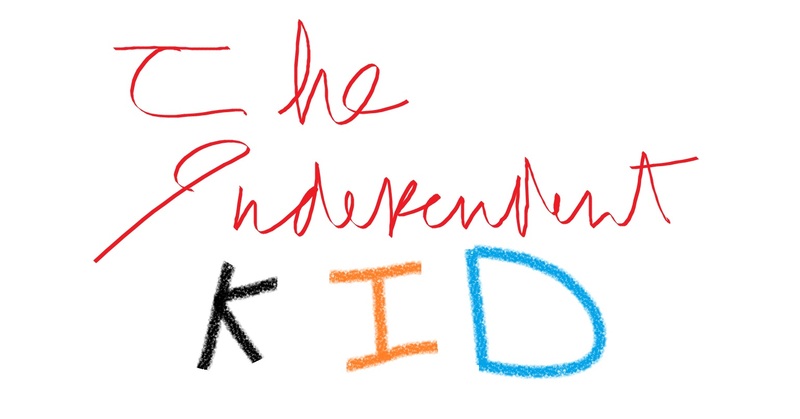 It’s The Independent Kid and I’ve got a new drum song for you today! Mixing my own music with a keyboard to make Electric Drum Jam. I started playing with the Sound Shapes because I haven’t played with them for a long time. I wanted to show you the sounds and the beats. These sound shapes make amazing sounds. They sound like Bongos mixed with the Tom Toms of a Drum Set. I hope you like this! I played with my friend Owen today. When I returned home, I thought it would be cool if I went on my drums to play a beat for my blog. Right after I played the beat I had in my mind, it really reminded me of Owen. So, I dedicate this to him. Thought you might want to hear different drum beats today. Check out my new music too! Be sure to check out my music compositions too!